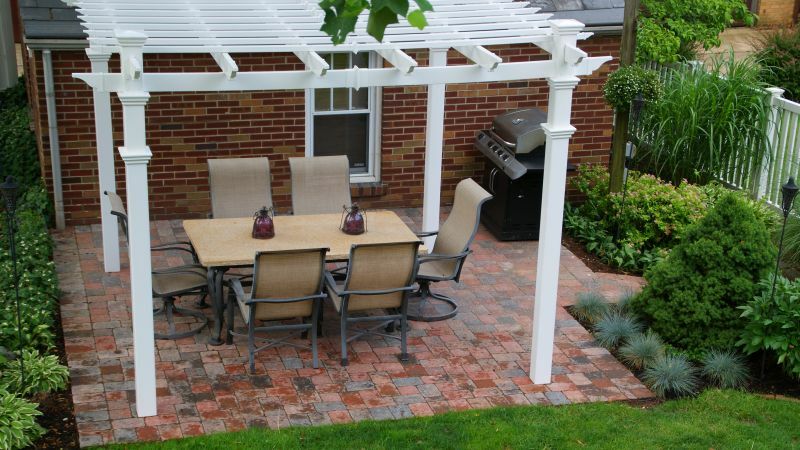 Find out more about our Design/Build process. 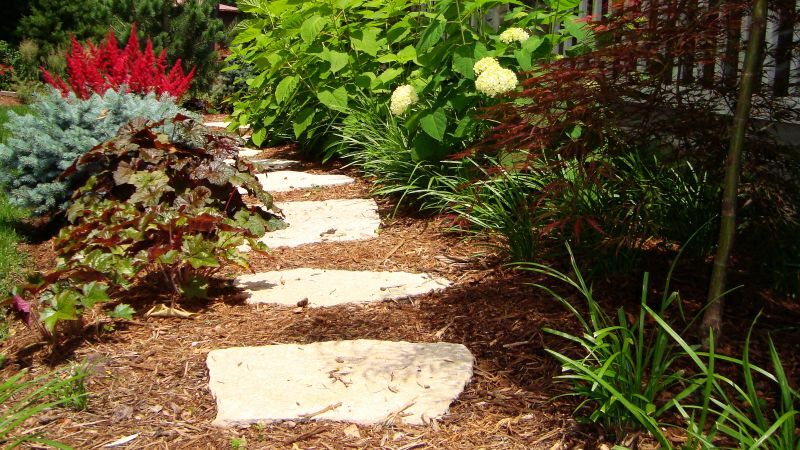 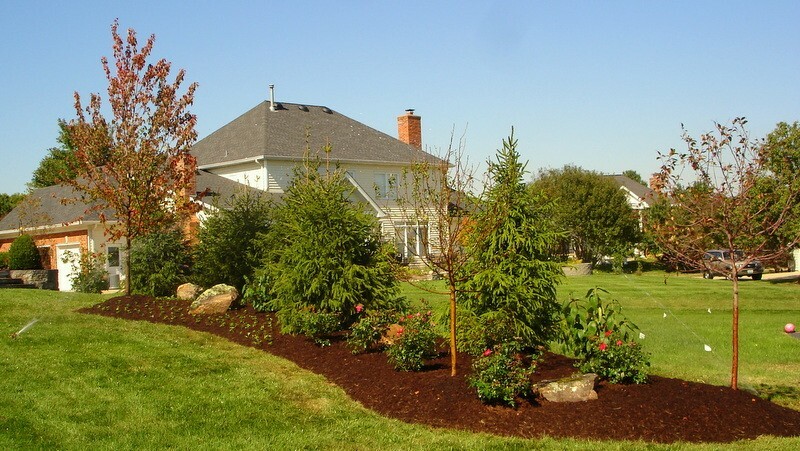 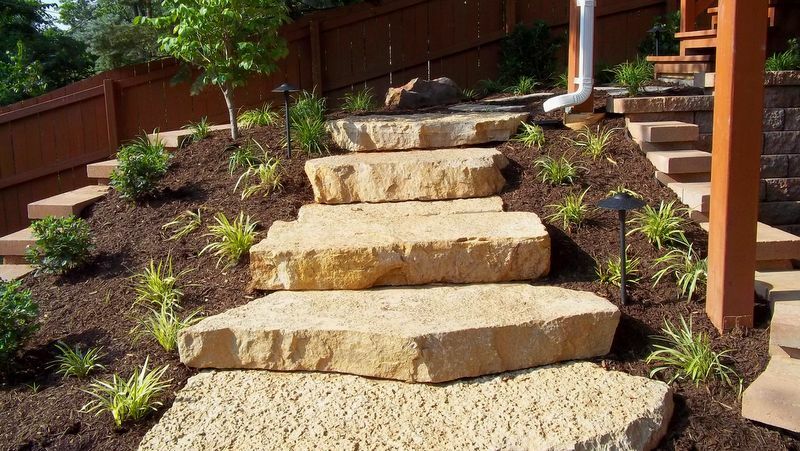 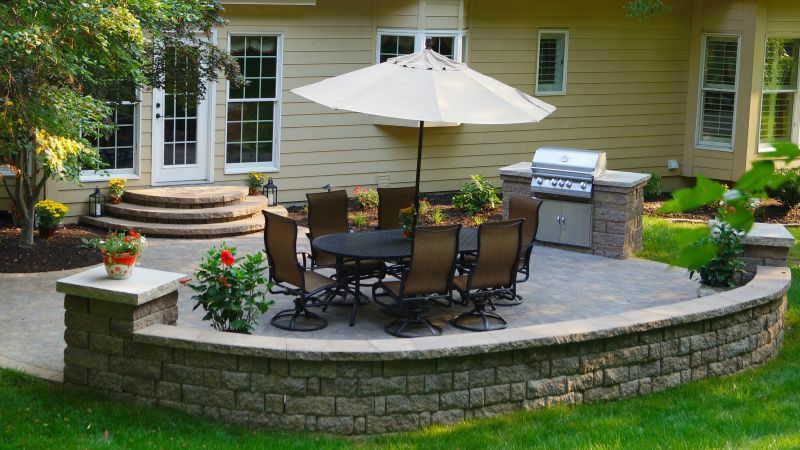 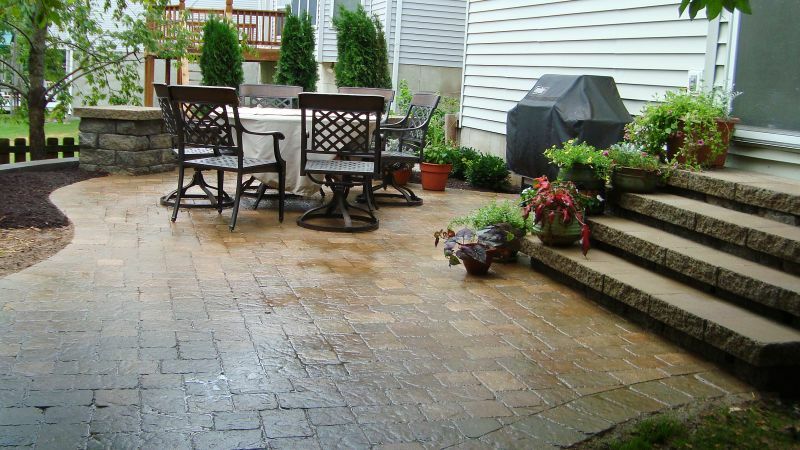 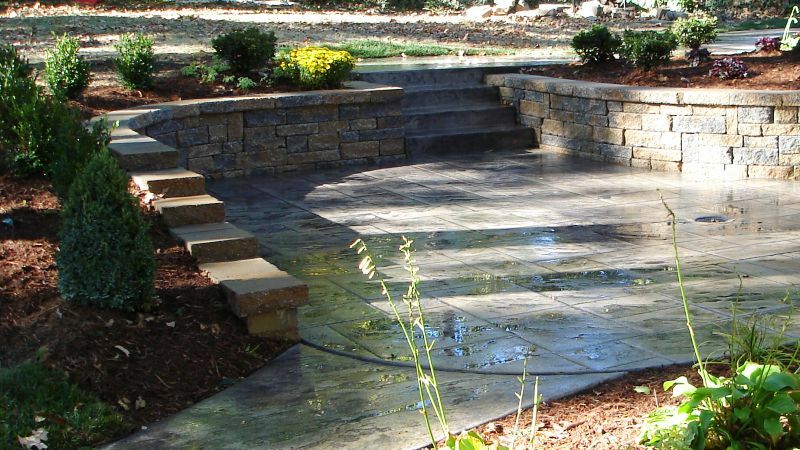 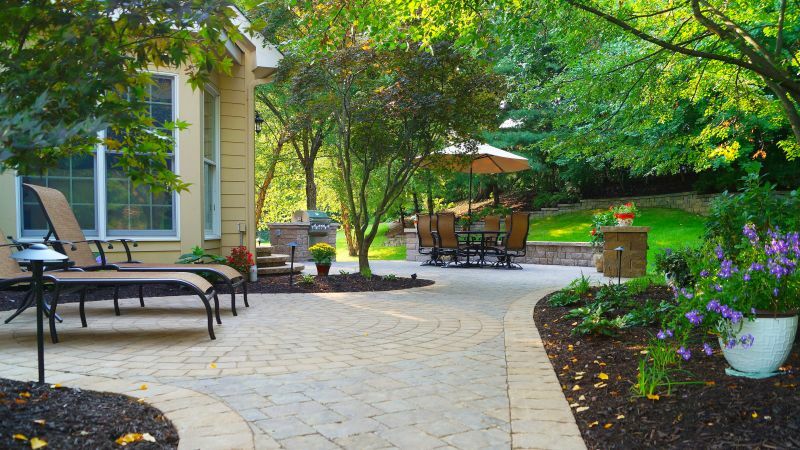 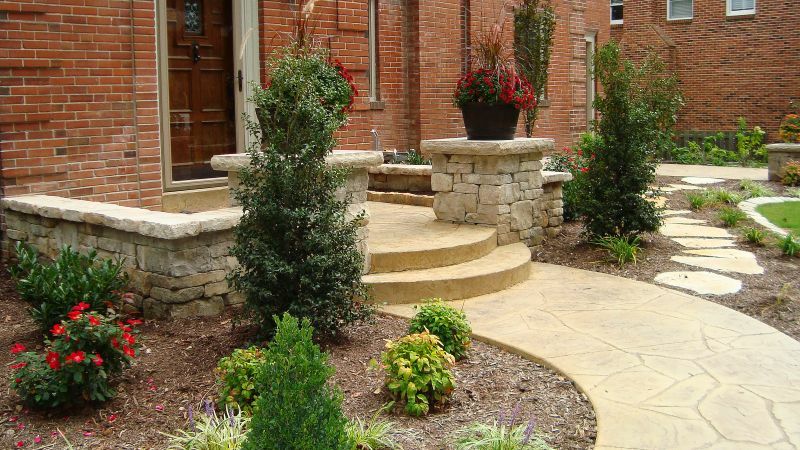 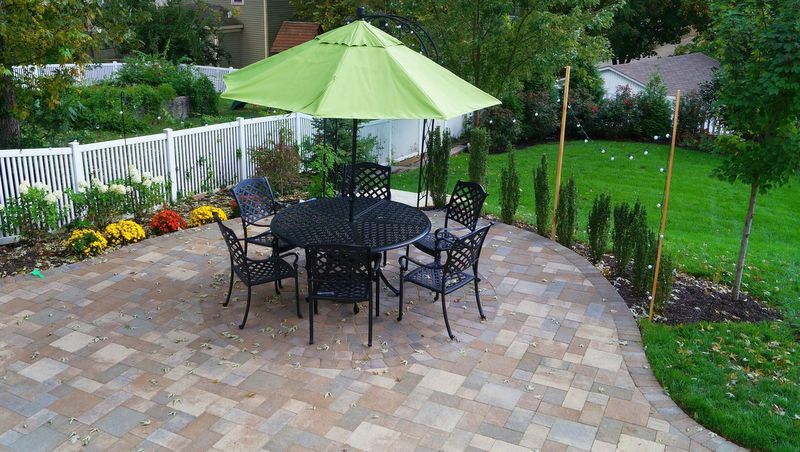 From landscape renovation to installation of a new landscape design that fits into an older neighborhood, Timberline Landscapes provides distinctive landscape services to Central County, West County, South County and beyond. 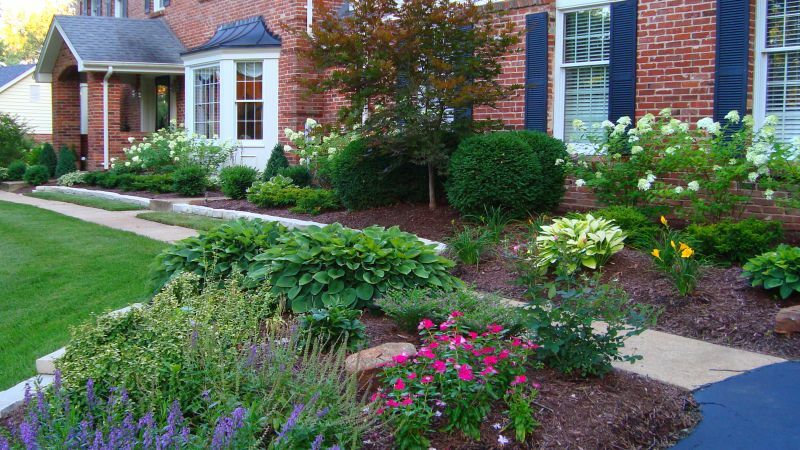 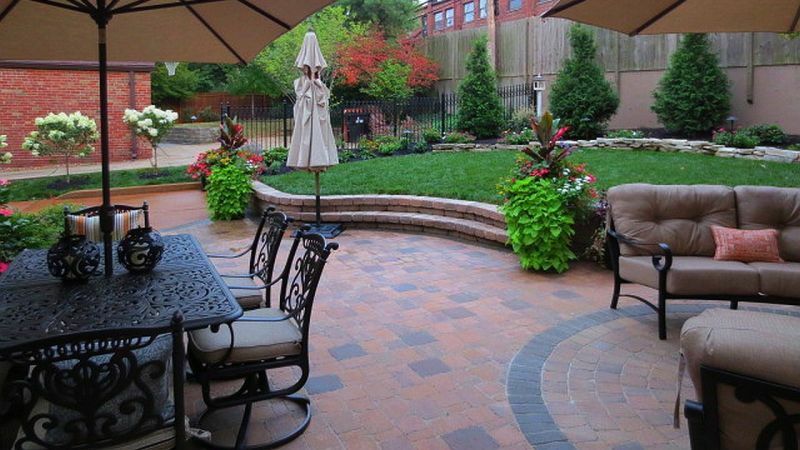 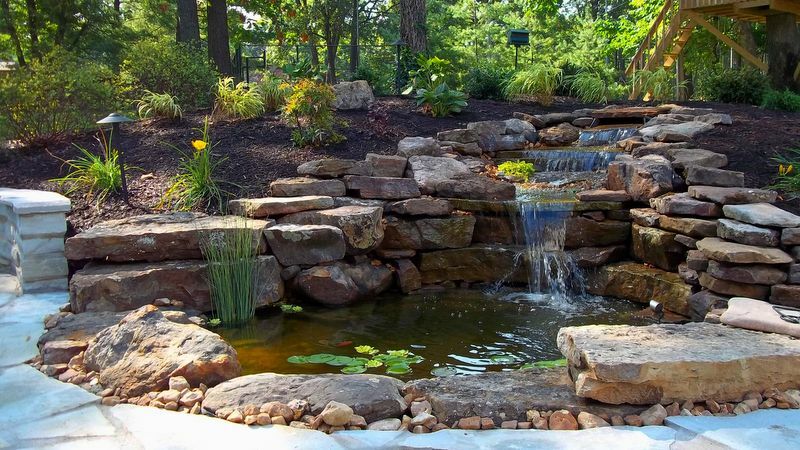 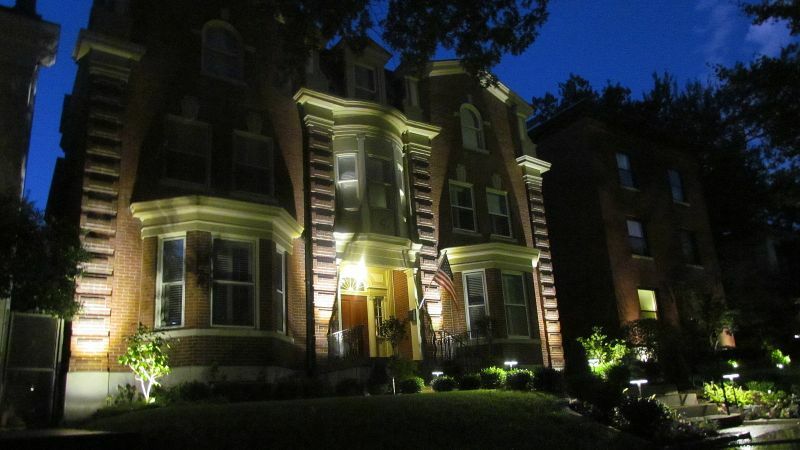 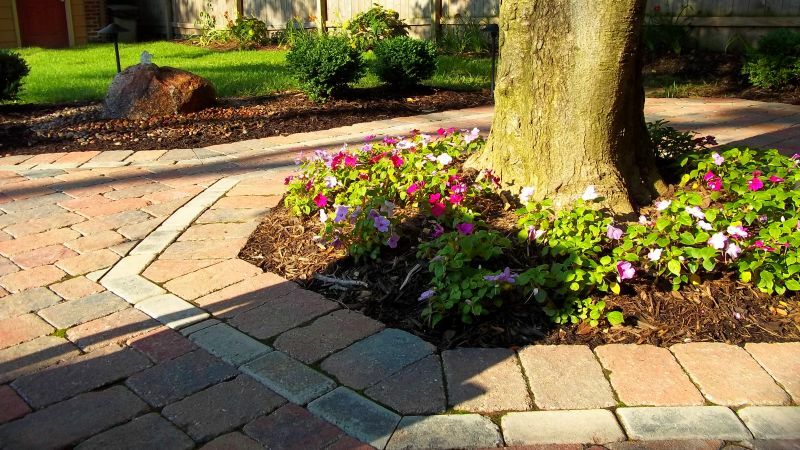 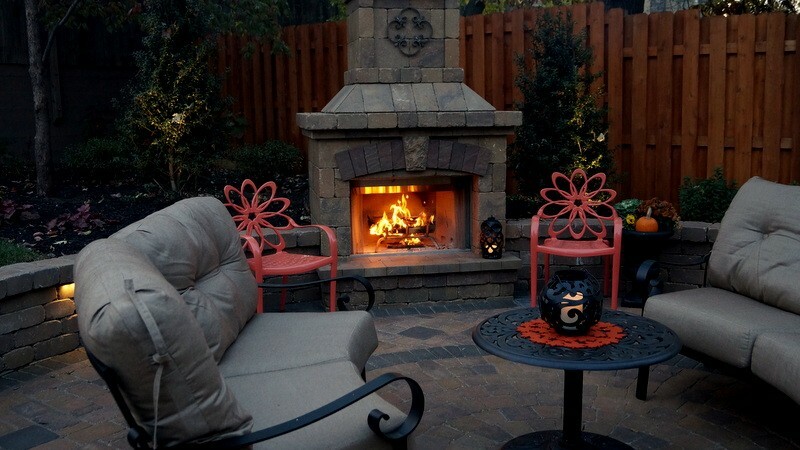 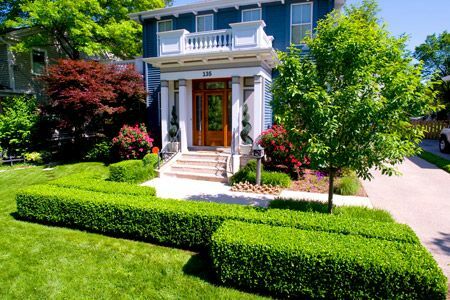 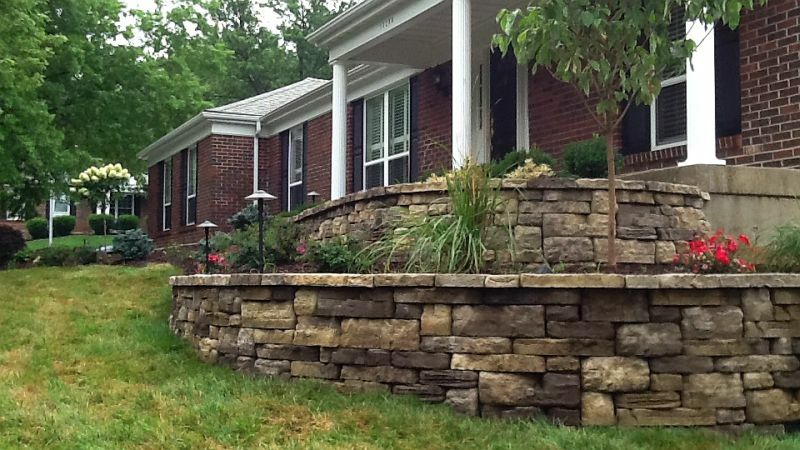 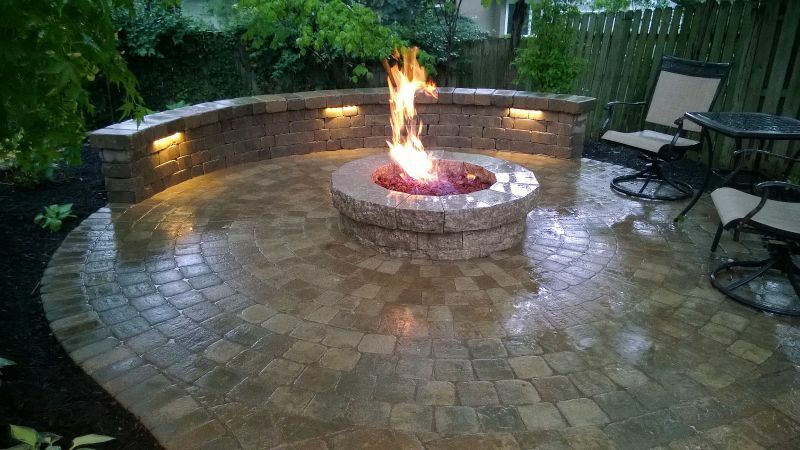 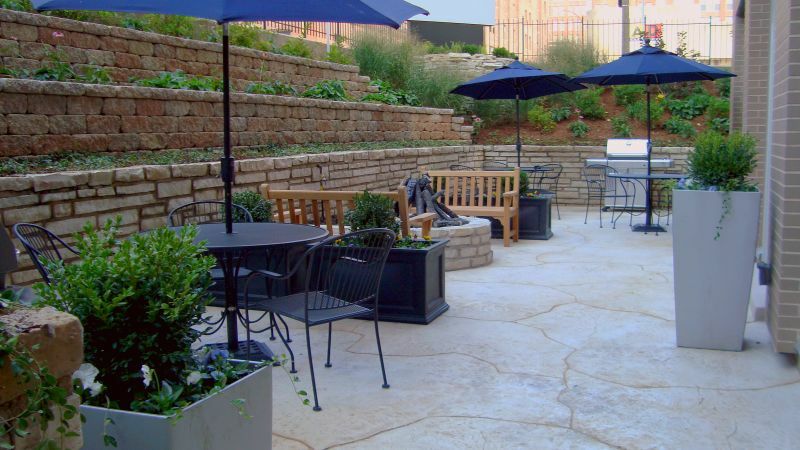 Our commitment to quality landscaping services by our uniformed, trained team members has enabled us to add value, curb appeal and new outdoor living areas to homes in Ladue, Kirkwood, Des Peres, Town & Country, Frontenac, Clayton, the Central West End and many other St. Louis neighborhoods. 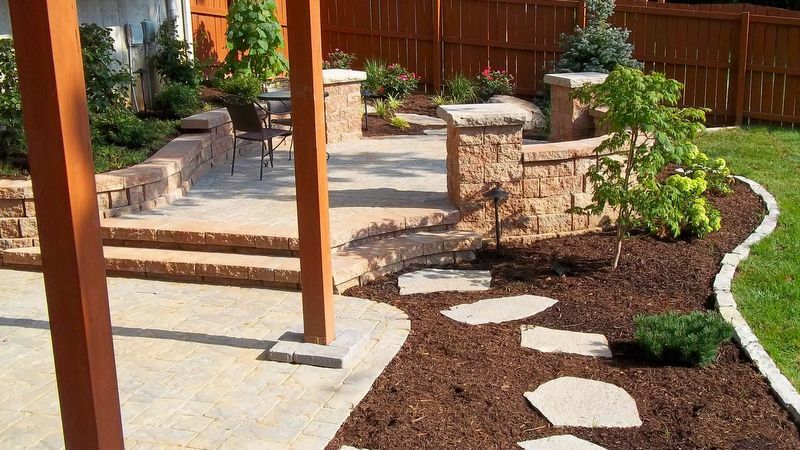 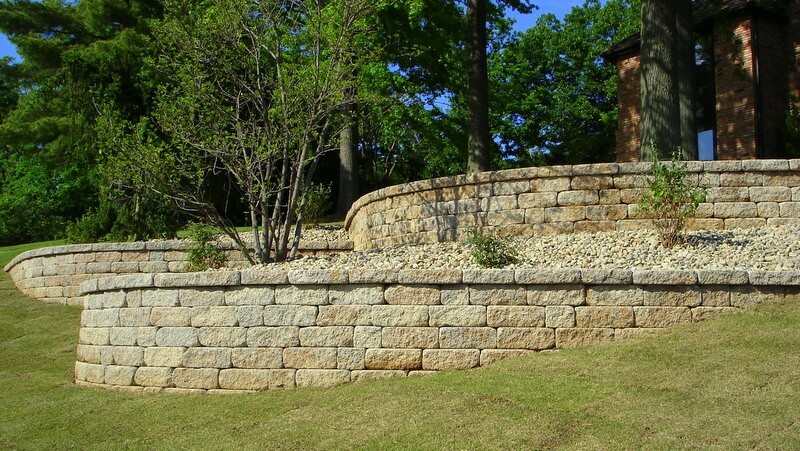 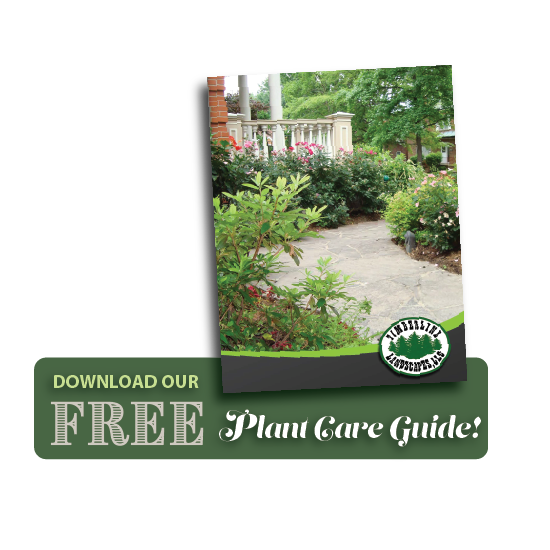 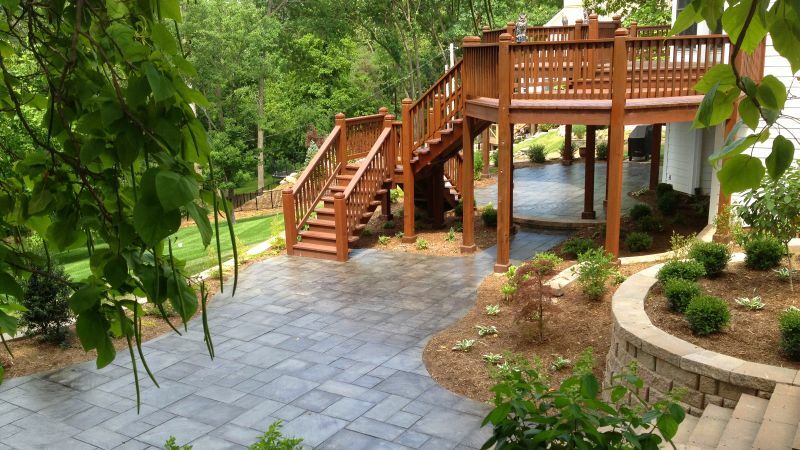 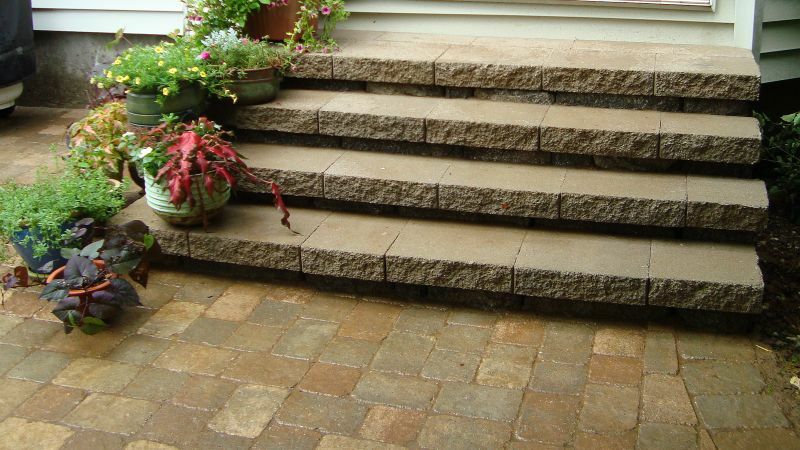 Get started with Timberline Landscapes and contact us today!